Write the Sight Words: "She"
What's the big deal about that word "she"? The word "she" is one of many words your child should be able to recognise and know on sight without decoding its spelling. 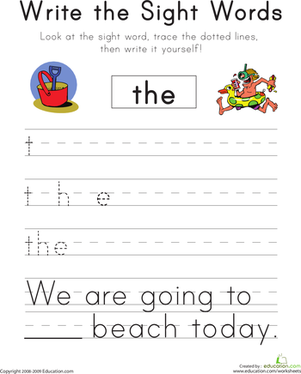 This worksheet will help your child learn the sight word "she" by having him trace the different letters and then write the word. 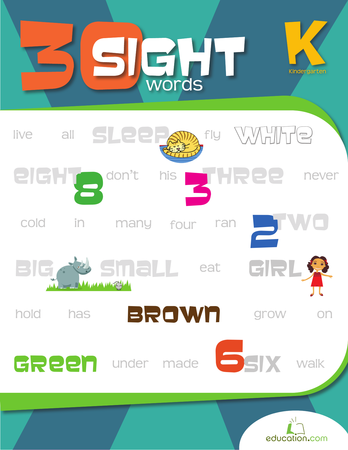 Sight words are all about memorization and repetition. 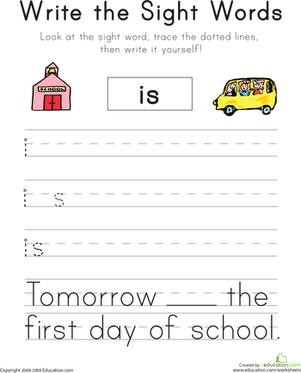 Write the Sight Words: "The"
Help your child learn the sight word "the" with this printable phonics worksheet. 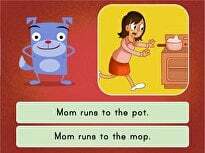 Write the Sight Words: "Is"
Help your kid learn the sight word "is" by tracing the letters and writing the word in a sentence. 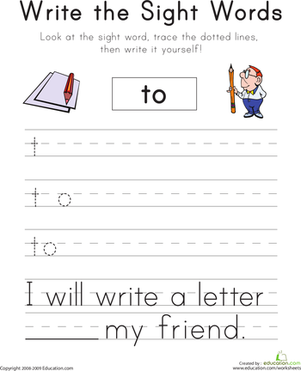 He'll learn how to read and write "is" with this worksheet. 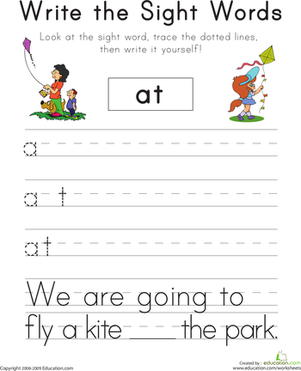 Write the Sight Words: "At"
Looking for a phonics worksheet to help your child with sight words. 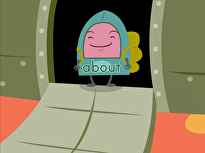 This printable will give him practise with the word "at". 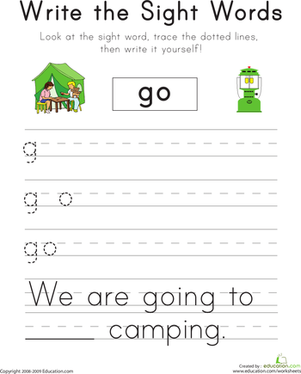 Write the Sight Words: "Go"
Introduce your child to the sight word "go." 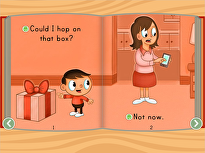 Kids will learn how to write the word letter by letter, and use it in a sentence. 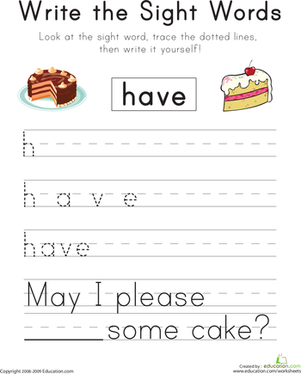 Write the Sight Words: "Have"
This worksheet will help your child learn the sight word "have" by asking him to trace the different letters in the word and write it in a sentence. 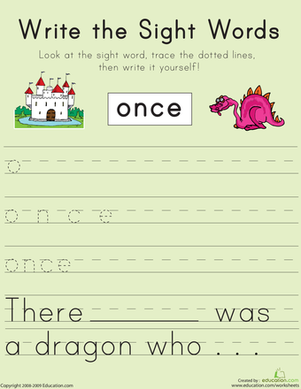 Write the Sight Words: "Once"
Looking for a phonics worksheet to help your child with sight words. This printable will him practise with the word "once".